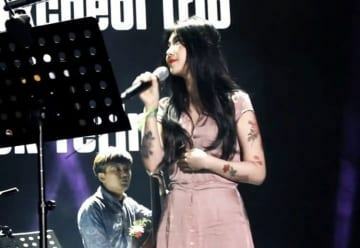 It has been quite a long time since Baek Yerin’s most latest comeback with the album “Love You On Christmas” in 2016. 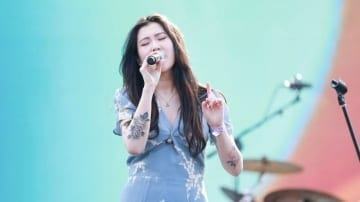 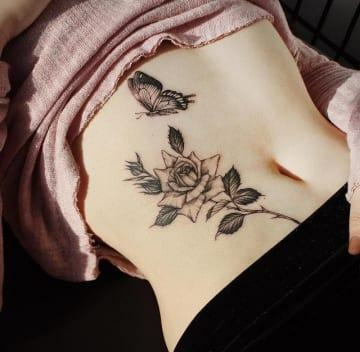 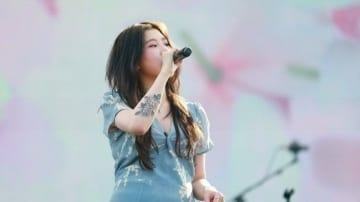 During the gap between her schedule, seems like the female singer had decided to give herself a few new tattoos on her legs and stomache. 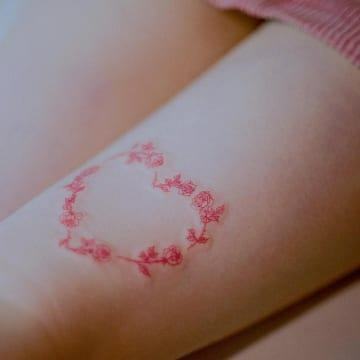 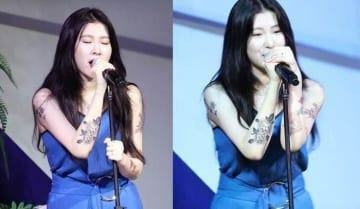 Before, Yerin had shown her fans her past tattoos, most of which are small ones spreading along her arms.